After a race to the bottom, ETF fees have more or less stabilized, with signs that investors are looking beyond costs and inspecting the various investment strategies more closely. According to a recent Morningstar note, the price paid for index funds that invest in big U.S. companies barely moved in 2018, even after last summer’s hullabaloo around Fidelity Investments’ adoption of zero-fee mutual funds, the Wall Street Journal reports. “As people stop obsessing over fees they’re coming to realize that what matters most is portfolio construction,” Ben Johnson, director of fund research for Morningstar, told the WSJ. Some investors were willingly paying higher fees in some categories. According to a survey of 300 institutional investors, financial advisers and fund managers world-wide conducted by Brown Brothers Harriman, investors rated fund performance as equally important as fund fees for the first time in at least six years. The survey results suggest that bargain investors are willing to pay a little more, especially in more volatile conditions, for investment strategies that can hold up in uncertainty and diminish volatility, protect downside risk or provide steady income generation. 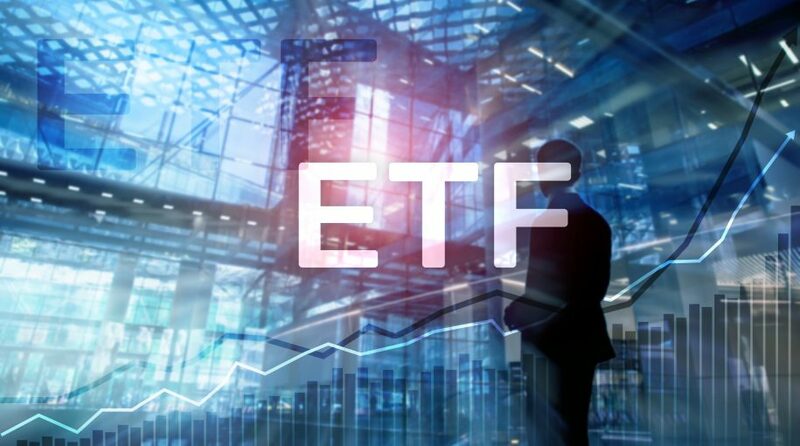 Looking at XTF data, there are 2,267 U.S.-listed ETFs and cheapest passive, plain-vanilla, index-based ETF comes with a dirt cheap 0.03% expense ratio. However, smart beta or enhanced strategies that do not track traditional market capitalization-weighted indices, which include those that try to diminish downside risk and still maintain upside potential, come with an average expense ratio of 0.53%. Other than annual investment costs, some are moving toward commission-free ETF trades to entice investment money. Last week, Charles Schwab and Fidelity more or less doubled the number of commission-free ETFs on their brokerage platforms.